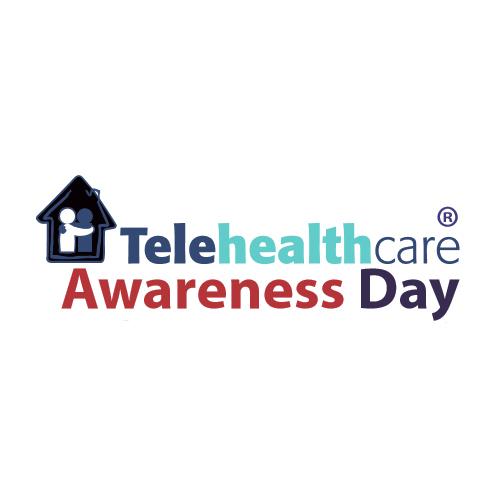 On June 3rd 2015, we celebrated ‘all that’s new in the world of telecare and telehealth’ by having the first UKTelehealthcare Awareness Day. The whole idea is to give people who may benefit from these new services access to what is available locally. The government is working hard along with the NHS and your local authority to provide the very best support as we get older; enabling us to better manage various health or fitness challenges which may arise in later life.